Now spring is just around the corner – with lighter evenings and longer days on the way – campaign action for the year will really be stepping up a gear with our AGM rapidly approaching in April. In this month's newsletter, we also have our conclusion on plans for the Haddrick's Mill area; an action request for members to fill in the survey about the North East Combined Authority's transport manifesto; sharing our campaigning experiences with others; our reply to Newcastle City Council's budget; and local charity and campaign partner Recyke Y'Bike is looking to recruit. 19 March Jesmond Ride or Stride Session – As part of Streets For People, you can take part in this session organised by Newcastle City Council, which will be an hour-long cycle or walk around Jesmond to record your experience of getting around the area. Throughout March and April, the council is collecting information for its Streets for People Jesmond project, the aim of which is to make Jesmond a nicer place to live and to support active travel. You can find out more about it and have your say here. 12 April NewCycling AGM – This year our AGM will take place a little bit later than normal to avoid the Easter period. The venue will be Broadacre House in Newcastle, doors open at 6:00pm and the meeting starts at 6:30pm. Check out for regular updates, including our proposed campaign plan on our website. We reported previously about the urgent topic of Haddrick’s Mill, laying out the idea of re-figurating this complex junction to reduce motor traffic and talking specifically about the cycle infrastructure required to bring it up to Dutch standards. This article (click here) makes the assumption that reconfiguration of the junction is not something the council are currently willing do, so we describe what alternatives could be used to improve the area and the surrounding roads. 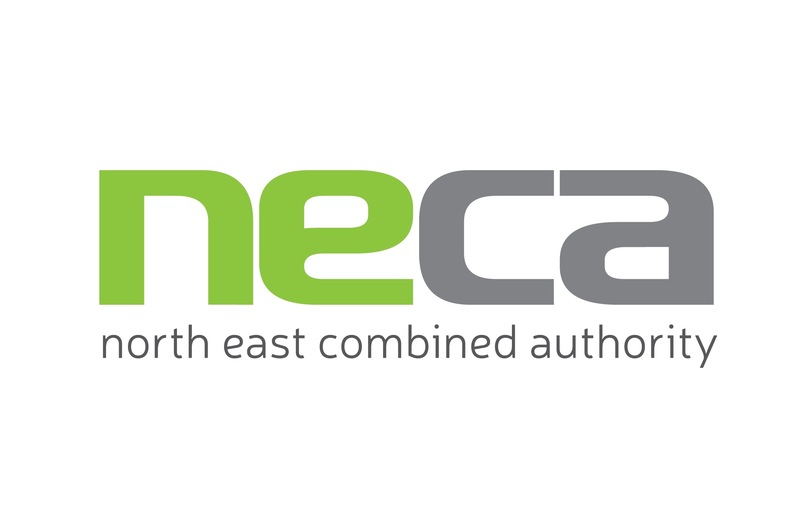 A preliminary consultation on future transport is being organised by North East Combined Authority (NECA) – a 20 year Transport Manifesto for the North East. 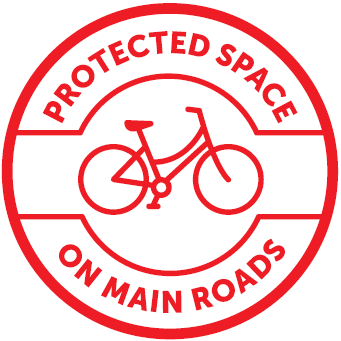 We need all members to reply to it, and to mention the construction of a good quality cycle network and the six principles of Space for Cycling as much as possible. Click here for more info, and for the link to the survey (closing date 8 April). As part of sharing our experience in local campaigning, Claire spoke to Durham campaigners about campaigning and community; Katja spoke about advocacy and research at VeloCity 2016; and Sally went to Glasgow to discuss sustainable safety with campaigners in Scotland. In response to Newcastle City Council's budget for 2016-17 – "Ambition In The Face Of Austerity?" The title for the consultation is the council's, but the question mark is ours. We at Newcycling would like to see real ambition for change, which we have outlined in our recent correspondence to Chief Executive, Pat Ritchie. Click here to read our response, and links to the budget and our correspondence with the council. 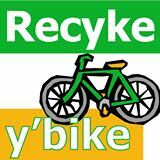 Newcastle-based Recyke Y’ Bike is a highly successful charity and social enterprise which has grown steadily over 10 years to play a key role in sustainable transport in the North East of England. It is now looking for a new manager to build on recent achievements and help Trustees steer the charity through a crucial and exciting period in its development. To read more, see the article here. Newcastle Cycling Campaign is a not-for-profit community group, run by volunteers, lobbying for a city with space for cycling. Join us today to help us shout out even louder for a cycling-friendly Newcastle & Tyneside. You can also chat with us on Twitter @newcycling or join the Friends of the Newcastle Cycling Campaign group on Facebook. Or if you would like to get more involved, have ideas for topics to be debated at the members' meetings or would like to recommend a speaker, please get in touch either through the website or by email. Please consider donating online to the Campaign through Localgiving. Many thanks! Copyright © 2016 Newcastle Cycling Campaign, All rights reserved.